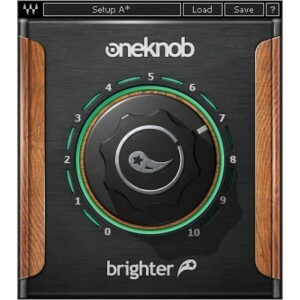 The Oneknob Brighter is delivered electronically. Order now and Phantom48 will e-mail you an official Waves license code with download and registration instructions. Electronic delivery orders are normally processed within one business day or less.